﻿ Best Price on Sugar Reef Bequia - Adults Only in Port Elizabeth + Reviews! This gorgeous hotel on the coast of Bequia is surrounded by lush jungle and features excellent views of the Caribbean Sea. It has free Wi-Fi, free continental breakfast and a shared lounge area. 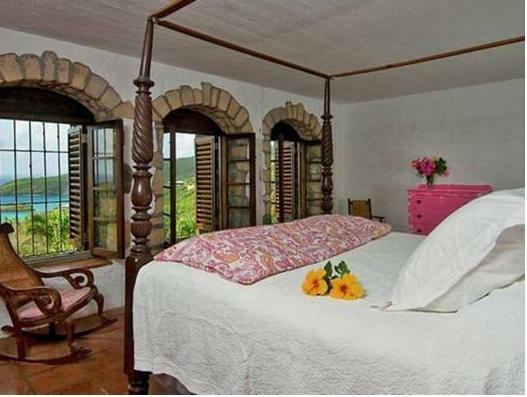 The rooms at Sugar Reef Bequia include bright furnishings and lots of natural light. They also provide a wardrobe and a small sitting area. Some rooms are right on the beachfront. The hotel’s Sugar Reef Café is open to the public and serves local and international food all day long. Guests can find other dining options within 2.5 miles of the property. Port Elizabeth City, which features shopping and sightseeing options, is only a 15-minute drive from the property. 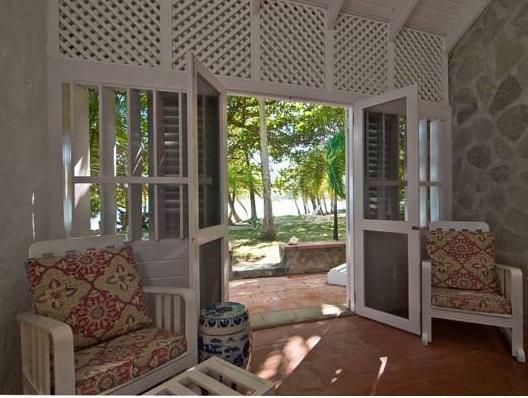 Sugar Reef Bequia can also help guests arrange outdoor activities like snorkeling and various tours. The island’s airport is 5.5 miles from the property. Please note that the café at this property is open to the public.